Explore Victoria Falls, national parks and go on a whitewater rafting ride. Cycle the countryside to find the real Africa. Meet the people who are helping to shape Zimbabwe’s history. This activity is for adults only. 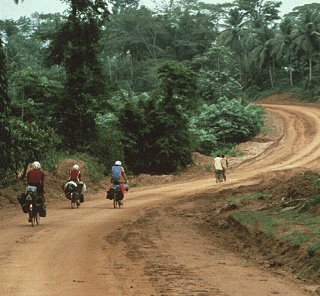 Travel picture of Bicycling on an African road.